It feels like ages ago when Madonna revealed her always-glowing red carpet look was the outcome of simply oxygen, making everyone want to reap the benefits of oxygen facials. Beauty enthusiasts all over the world began requesting oxygen treatments from their estheticians and dermatologists seeking to simulate the pop icon’s ethereal glow. Years later, oxygen peels are still transforming complexions. The only distinction now is there are hyped-up oxygen procedures and the real deal. Learn more about what to look for in an effective oxygen peel, how you can benefit and how IMAGE does it differently. Oxygen offers numerous benefits for a healthy-looking, radiant complexion. Not only is it known to help revitalize the appearance of collagen-depleted skin and add brightness to an otherwise lackluster complexion, but it also helps clean out clogged pores and clarify troubled skin. Overall, a proper oxygen facial will deliver a gorgeous glow and a fresh, uplifted look. Afterward, you’ll look like you’ve just emerged from a long, relaxing day at the spa. Many people have, unfortunately, received so-called oxygen treatments only to receive subpar facials in the form of simple sheet masks and machines that blow oxygen into skin—with fleeting results. A good oxygen treatment will include professional-grade skincare formulas that feature high-performance ingredients such as plant-derived stem cells and peptides to boost skin along with the oxygen. After all, it’s the skin care that stays on your skin to make a visible difference! An IMAGE professional will likely follow a rejuvenating four-step process to get your skin luminous and glowing. Using a divinely textured gel-to-milk cleanser that’s free of acids, parabens and sulfates, this oil-based formula will remove surface impurities while optimizing the skin’s delicate pH. Next is an enzymatic facial peel that thoroughly and gently exfoliates skin by digesting superficial dead skin cells. Your esthetician will then massage it away to “roll” the dead skin cells away, revealing the fresh, healthy-looking cells underneath. Now comes the oxygen! Our revolutionary O2 lift oxygenating facial masque effervesces upon application harnessing a unique “foam burst” technology to create illuminated skin in literally minutes. This exceptional mask features Fiflow®, which delivers oxygen to skin to energize, purify and brighten the appearance of skin instantly. 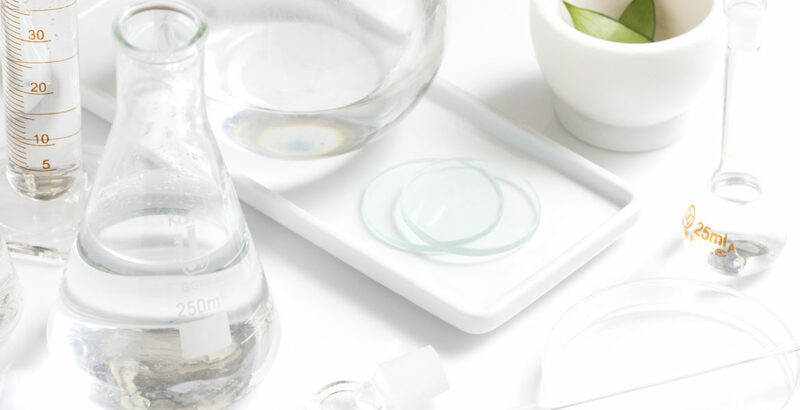 Your esthetician will follow by feeding your skin with O2 lift stem cell enhancer, a plant-derived stem cell blend that instantly plumps up the appearance of skin. Intrigued and ready for the celebrity glow? Find an IMAGE professional to see if an oxygen peel is right for you!